The GT-R has broken the rules for decades. And guess what? It’s all going to happen again. This supercar is all about a constant push to improve – raising the bar on performance, control, and refinement. 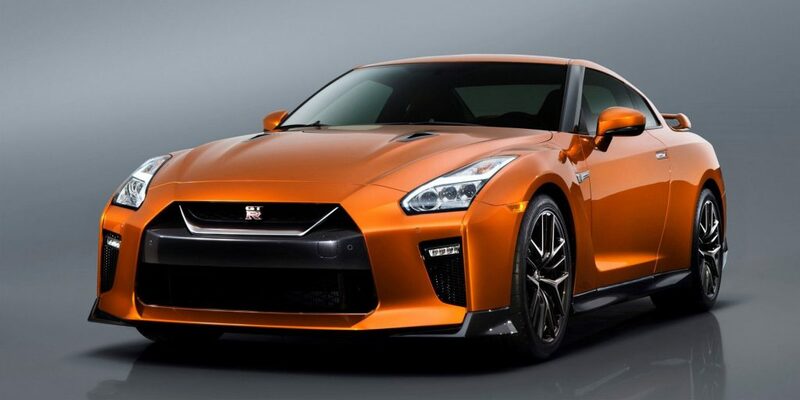 Welcome to the next generation of GT-R, a supercar that lives up to its name. More GT-t than ever. While the iconic circular rear lights could only be GT-R, the new 20“ 15-spoke alloy wheels and stunning Katsura Orange paint add new levels of style and flare to this legend. Larger grille openings allow more cooling to key components. The redesigned front bumper and splitter redirects air around the front wheels to reduce drag. Reshaping the GT-R’s side skirts helps prevent air flow from being drawn underneath the vehicle, allowing for more consistent downforce and grip. The area around the C-pillar has been refined to reduce turbulence. 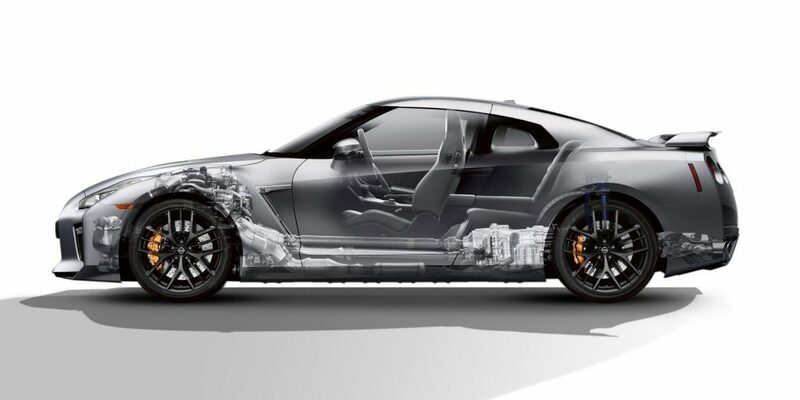 The GT-R’s rear has been extended at the sides to accelerate air away from the back of the bumper, helping to pull hot gases away and cool the exhaust. 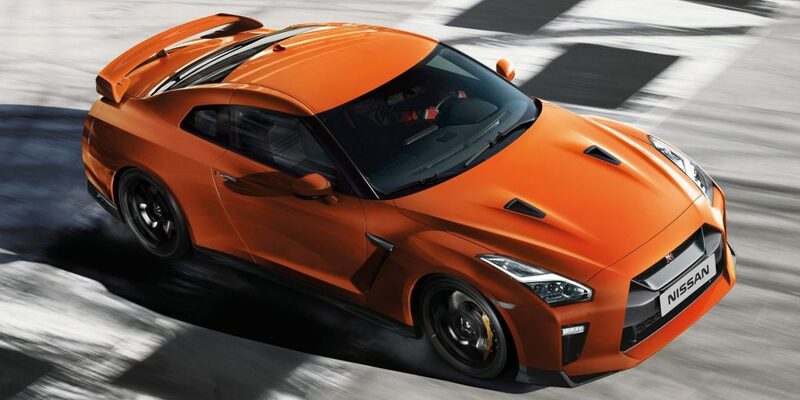 The GT-R’s award-winning 3.8-litre V6 24-valve twin-turbocharged engine now delivers 570PS at 6800 rpm and 637Nm of torque, representing an increase of 20PS and 5Nm, courtesy of individual ignition-timing control of the cylinders and extra boost from the turbochargers. An IHI turbocharger is mounted on each bank of the engine. 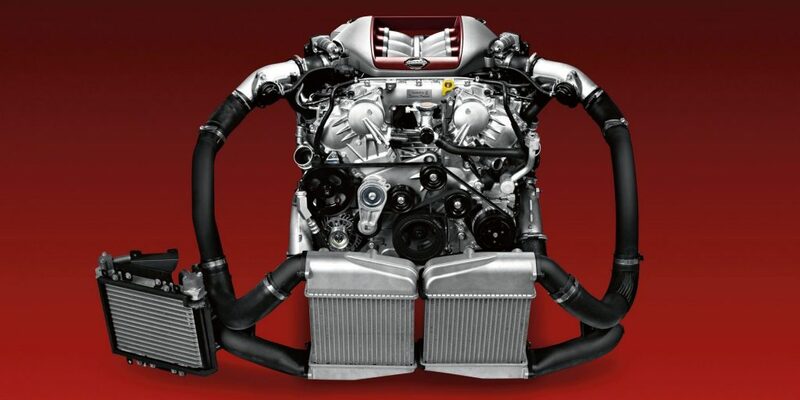 By combining the exhaust manifold and turbocharger into a single unit, the intake and exhaust gas flow is optimised. A larger intercooler is installed for more efficient cooling, while high-precision electronic controls ensure there is no turbo lag as torque rises.